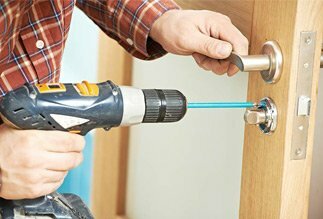 While there’s no shortage of house locksmiths in Orlando, FL area, finding competent technicians for the job is surely a daunting task. 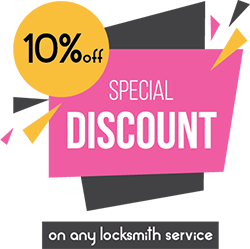 With Orlando Master Locksmith by your side, you needn’t worry! 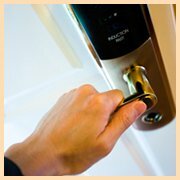 We’ve got a dedicated team of technicians, who’ve been trained rigorously to meet the challenges in a residential environment. 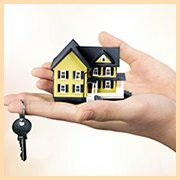 For a wide range of services that are directed at addressing lock & key requirements, call us at 407-498-2317 !